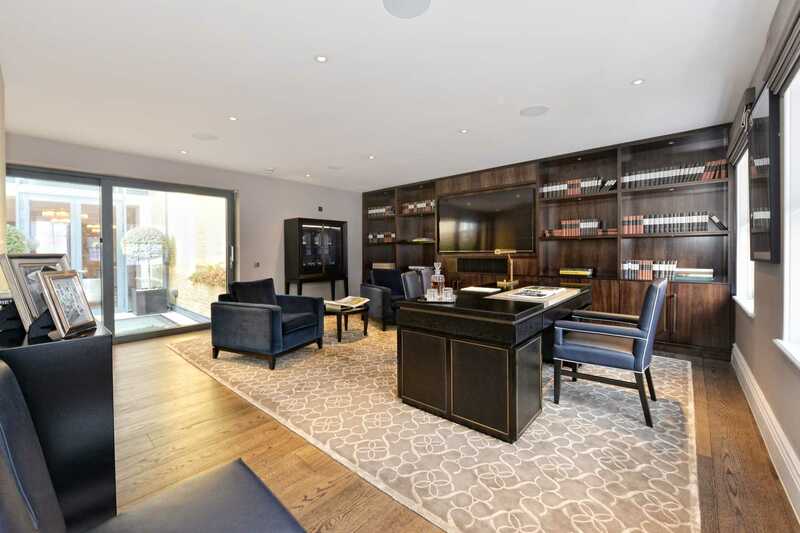 The house benefits from impressive amenities including a 7 person passenger lift, parking for 3 cars (including a double garage), grand portico entrance, 3 terraces/balconies, wine cellar with large humidor, gym/jacuzzi/steam room/sauna, media room, study and very large room proportions. 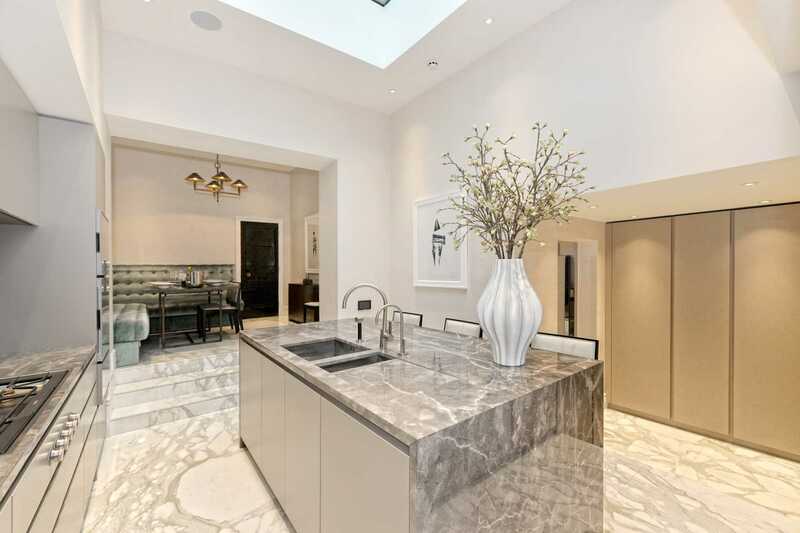 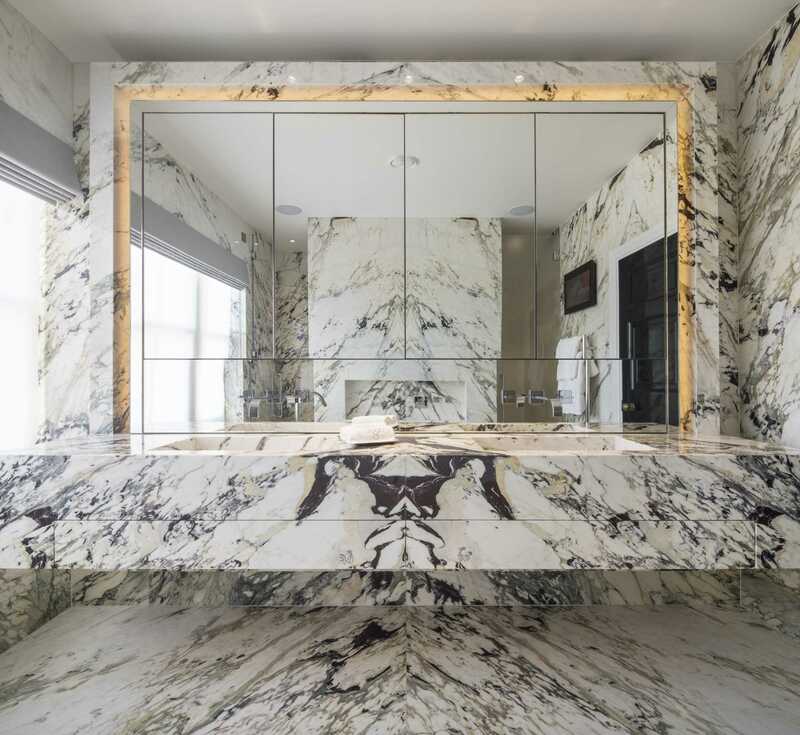 Exceptional attention to detail includes the finest bookmatched marbles, Tom Ford inspired bathrooms and craftsmanship from artisans who have worked at Windsor Castle and The Palace of Westminster. 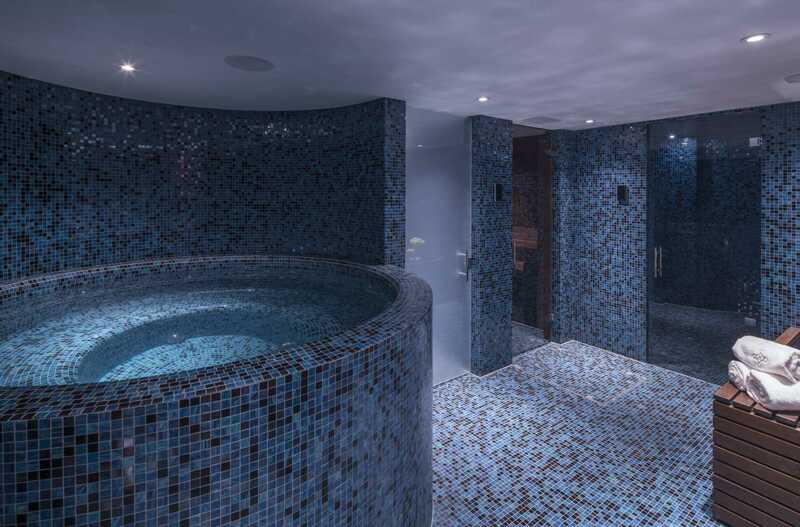 The accommodation is serviced by a generous 7 person passenger lift and has under floor heating and air conditioning throughout. 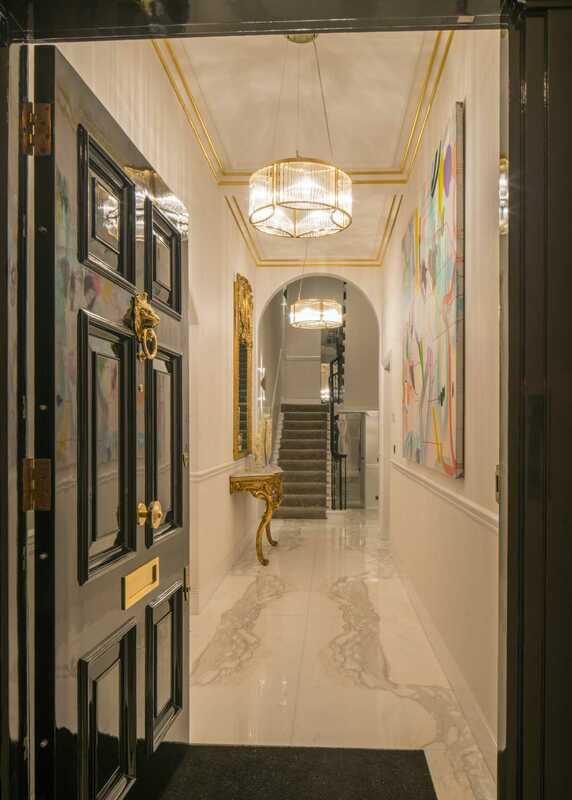 The grand entrance hallway on the ground floor leads to a formal dining room and then a family kitchen/breakfast room (with a spectacular extra high ceiling). 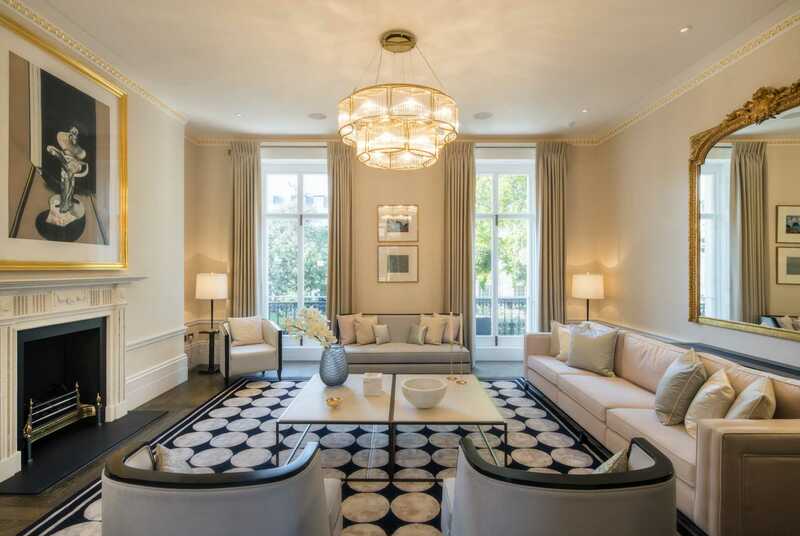 The first floor drawing room benefits from superb proportions, high ceilings, direct views over the Square's gardens and double doors at the rear leading onto a south facing roof terrace. 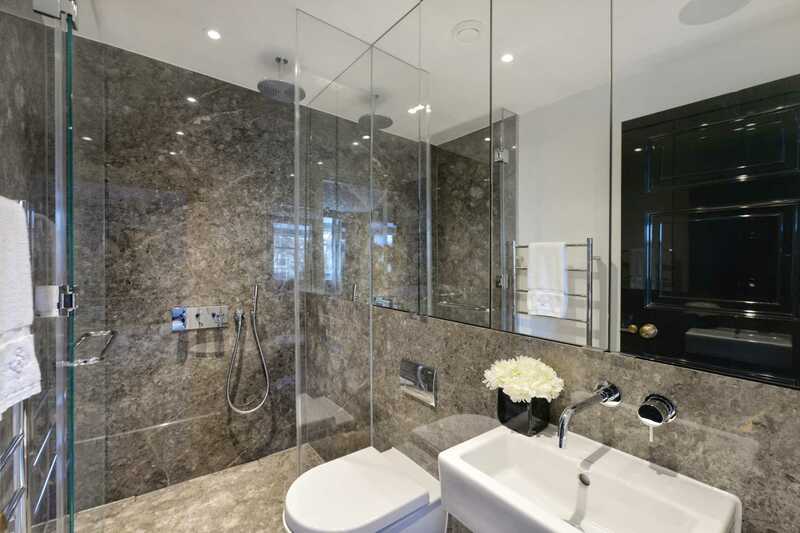 The master bedroom suite is located on the second floor and benefits from a dressing room and en suite bathroom. 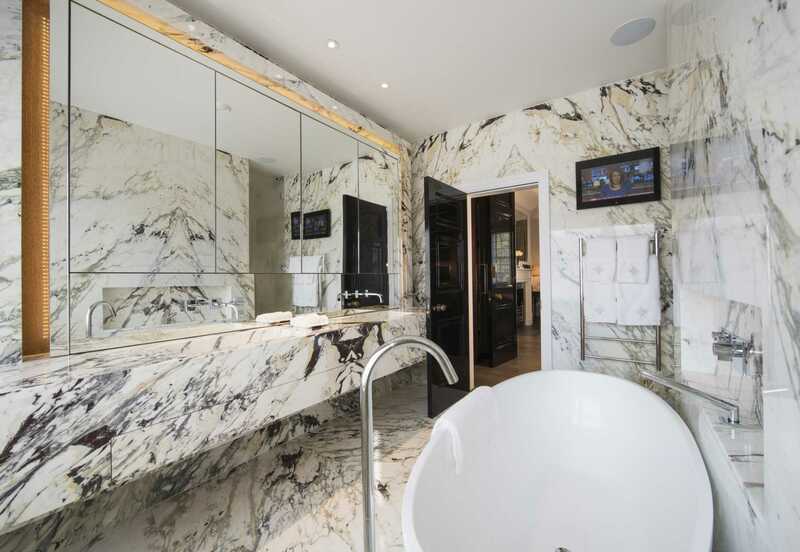 There are 5 further bedrooms each with en suite facilities. 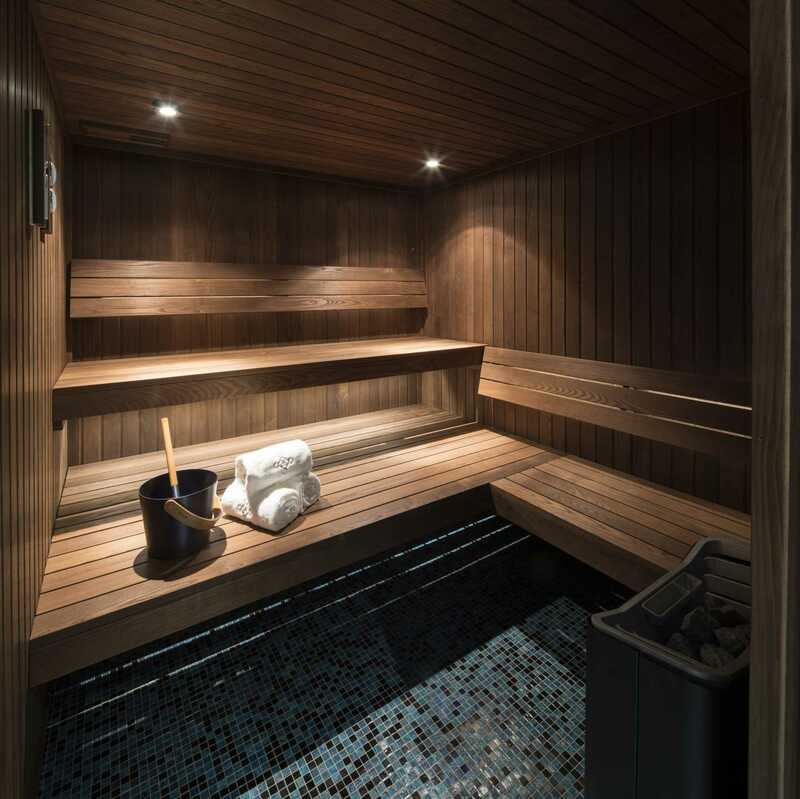 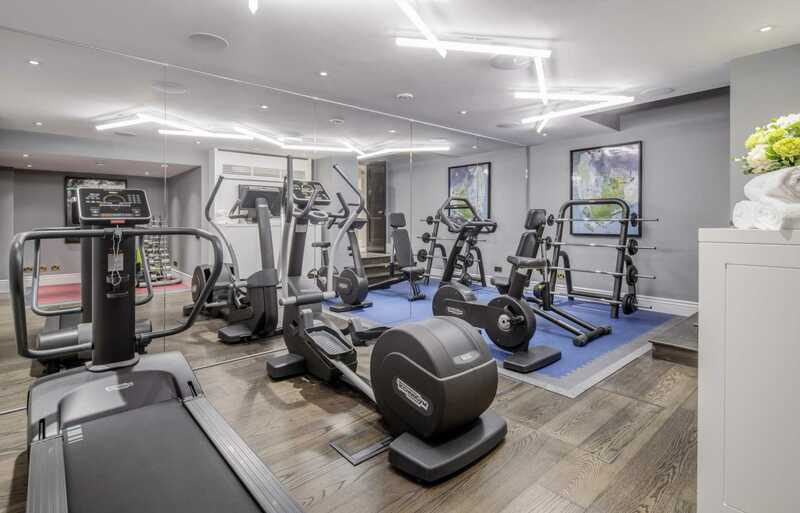 On the lower level is a wine cellar with large humidor, utility room/staff kitchenette and leisure facilities including a stunning gym, jacuzzi, steam room and sauna. 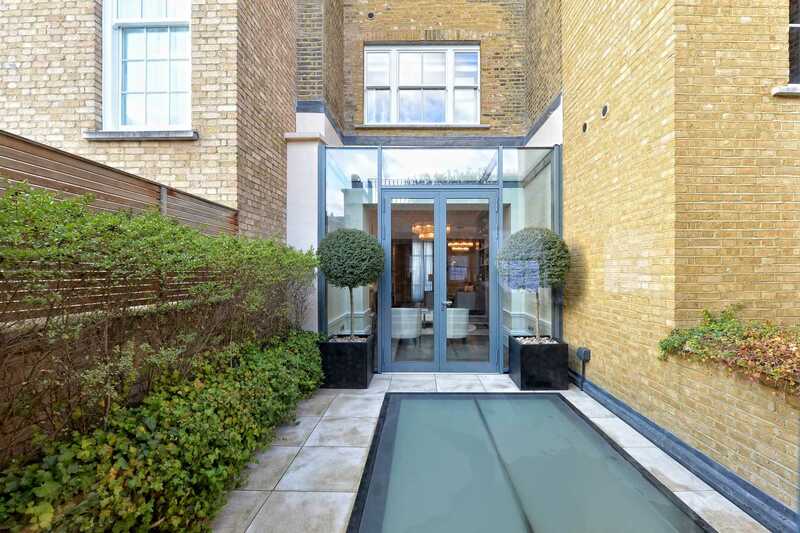 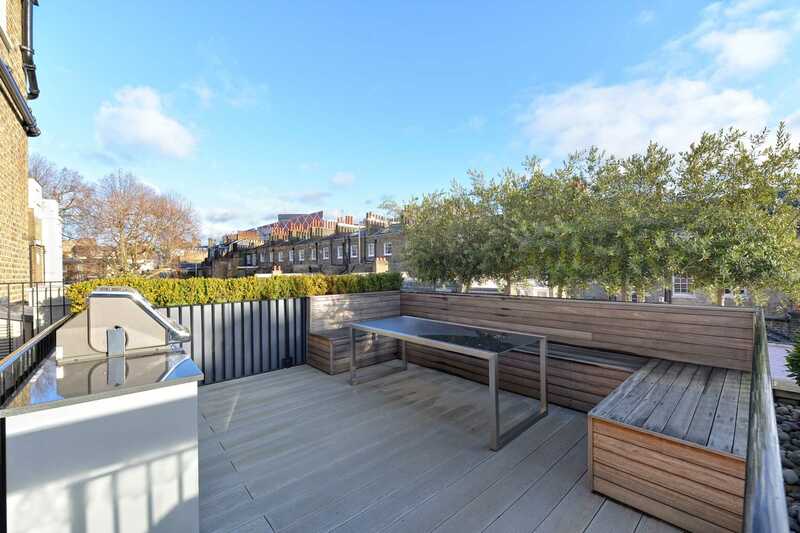 The property seamlessly incorporates the mews to the rear with a media room, a beautiful study and a substantial garage providing secure off street parking. 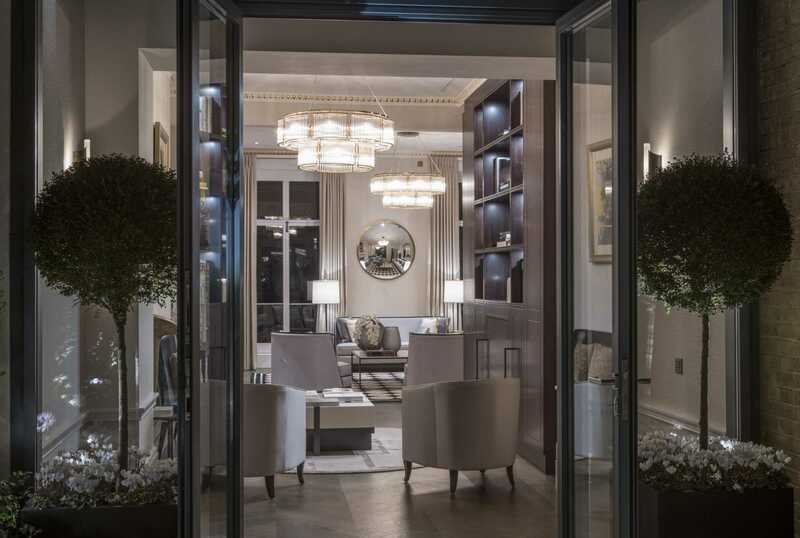 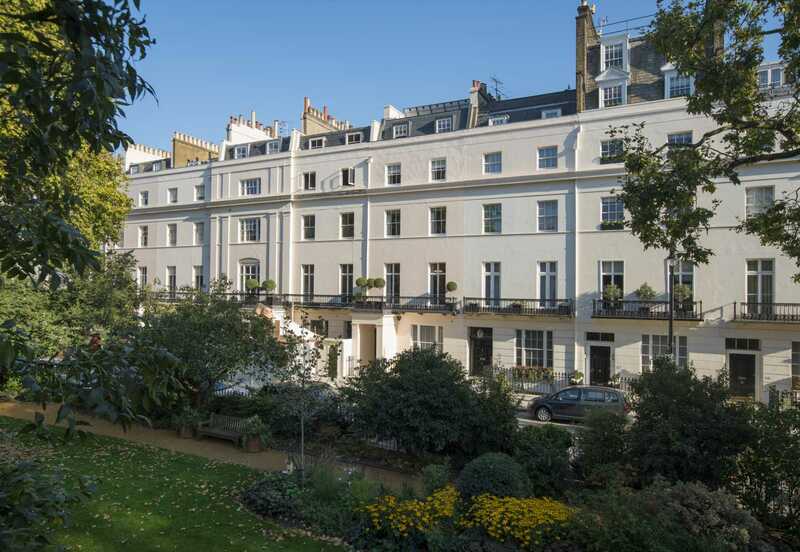 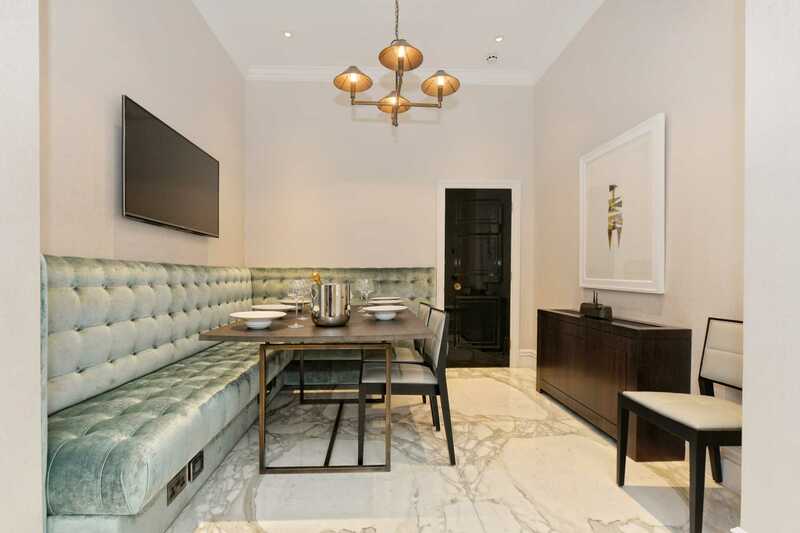 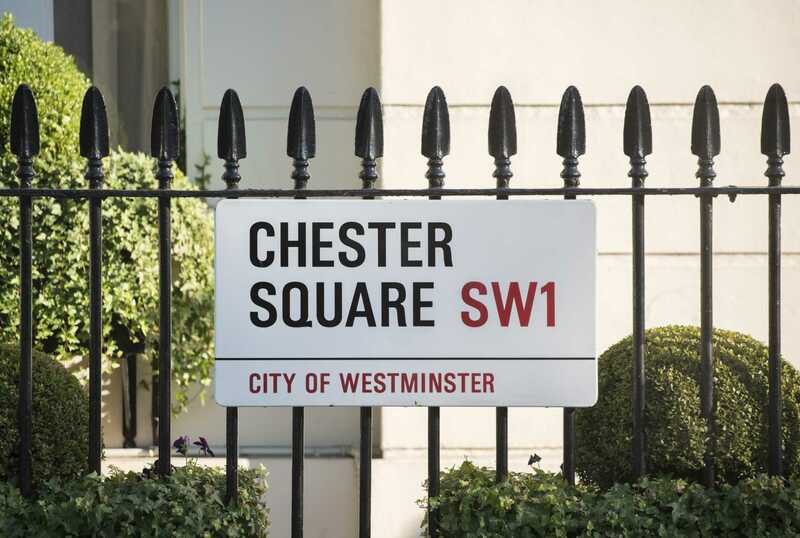 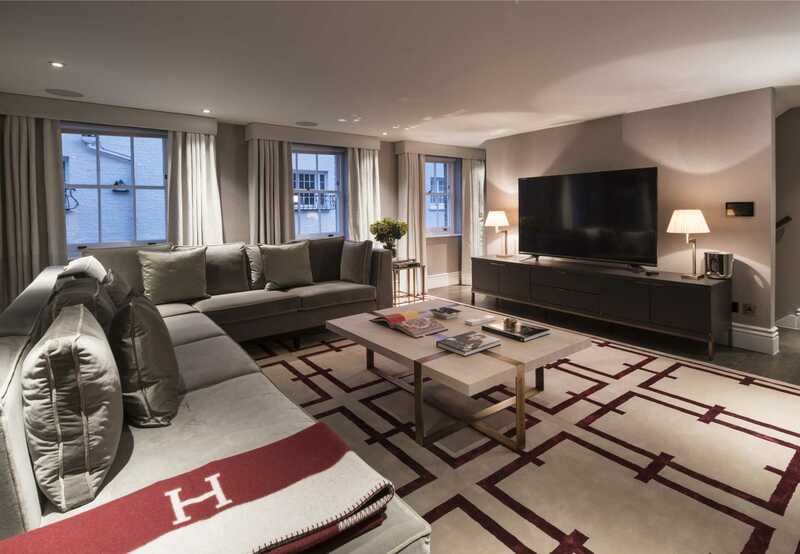 Chester Square is regarded as one of prime central London's premier addresses. 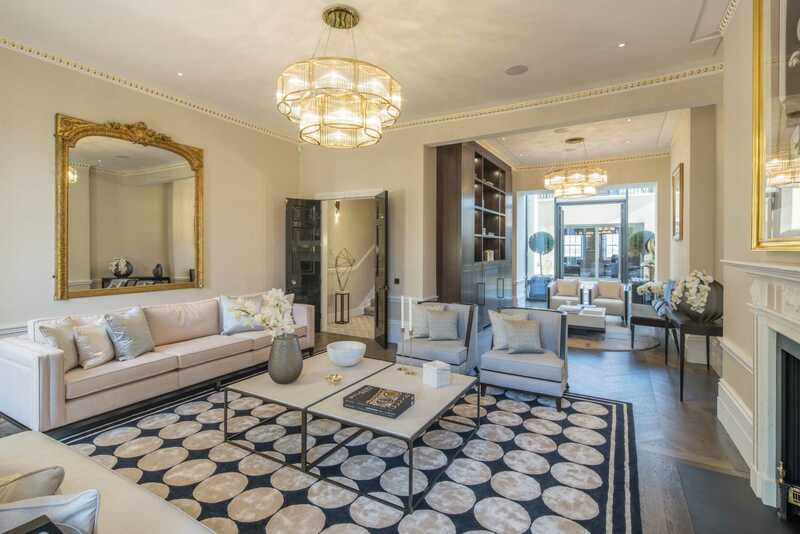 Victoria Station with an express link to Gatwick Airport is 0.3 miles from the property. 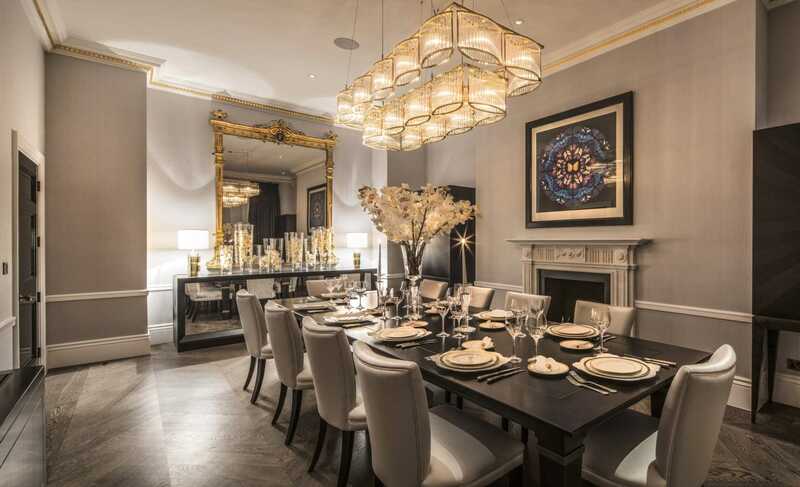 The world renowned shops and restaurants of the Kings Road (0.5 miles) and Knightsbridge (0.7 miles) are nearby. 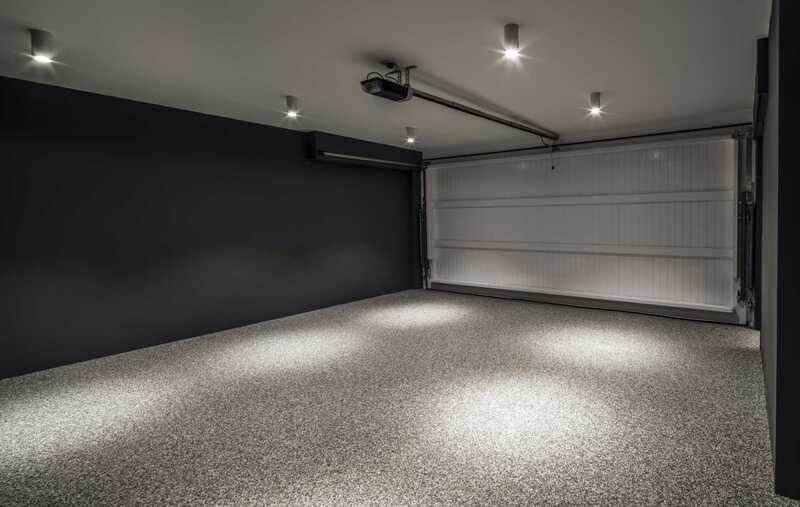 (All distances are approximate).